If a trip abroad isn’t in the budget this year, you are in luck. 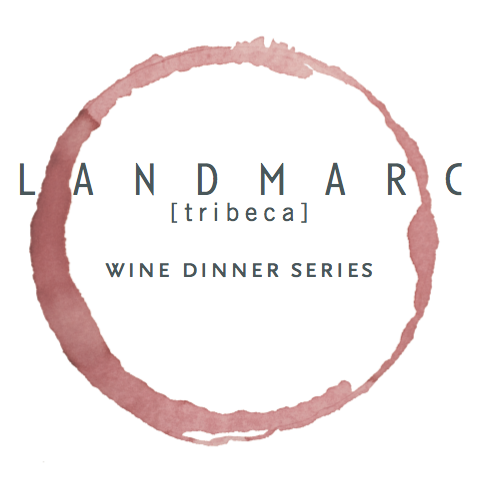 Acclaimed Chef Marc Murphy’s Tribeca restaurant Landmarc will once again host its themed wine dinner series starting this Tuesday, October 2nd and for the first dinner of the series Landmarc has partnered with Wine of Chiles. To complement the wine, chef Marc Murphy has created a Chilean inspired menu, ensuring that you don’t have travel across an ocean to enjoy the best parts of traveling—great provincial food and wine. Chef Marc Murphy, along with David Lombardo, Landmarc’s Wine and Beverage Director, have both worked diligently to hand-pick wines rarely found on the East Coast and have paired them with items not regularly available on Landmarc’s extensive menu. 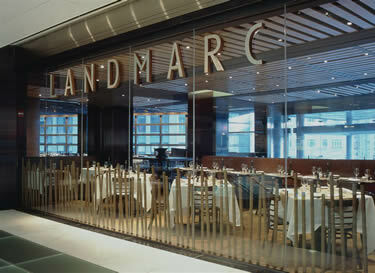 Landmarc’s wine dinner series is an exciting twist on the tradition of classic food and wine pairing. This event is a great idea for a girl’s night out, or an ideal Fall Date night. Why not try something new, and see what Landmarc has to offer? TICKETS: $85 for a 4 course dinner and accompanying wine parings. To purchase tickets please click here.